Trading for Development - Amnesty International UK shop. Fair trade. Organic. Ethical. Trading for Development try to show that ethical business practices and high quality fashion products can coexist in ways that bring development to poor communities. They do this through enhancing the traditional skills of producers, building links with leading fashion houses and universities in Europe and marketing fair trade products worldwide. TFD makes use of the wide range of traditional skills available to fashion designers around the world to supply desirable, luxury items such as alpaca knitwear, accessories and jewellery. 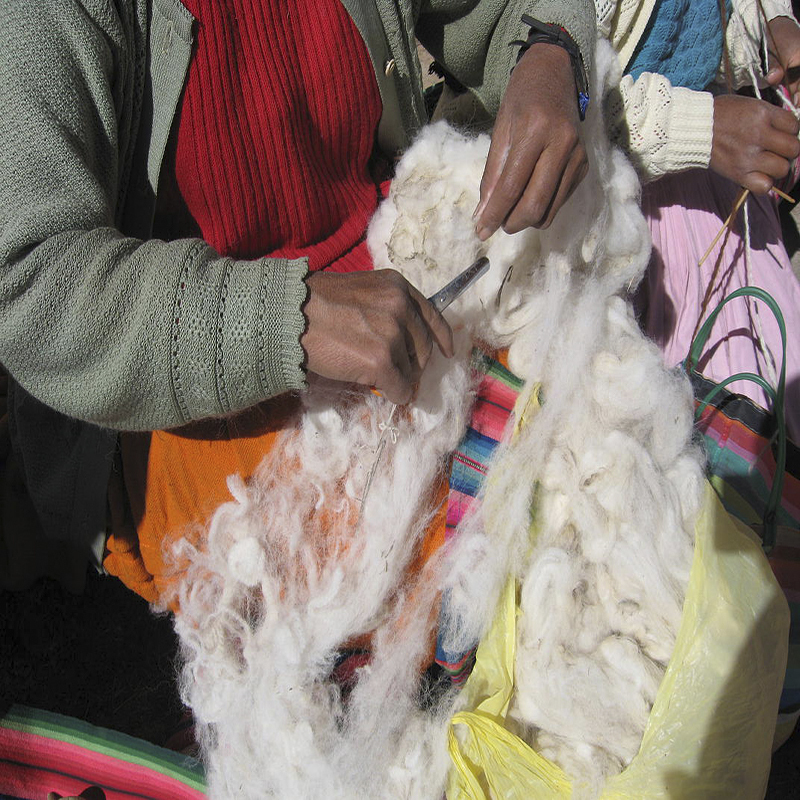 Our products often use traditional craft techniques, as well as natural fibres and dyes that minimise damage to the environment. By only working with World Fair Trade Organisation members, we can ensure that all of our producers are certified and that there are no missing links in the supply chain.